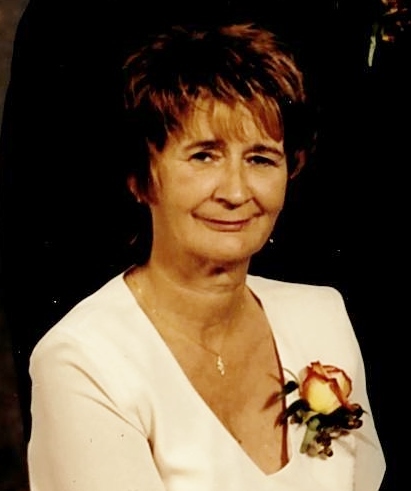 Obituary for Lois Catherine (Bartsch) Villeneuve | McArthur Bros. & MacNeil Funeral Home & Chapel, a division of Parker Funeral Home Ltd. Unexpectedly on Wednesday, October 3, 2018 Lois Catherine Villeneuve (née Bartsch) of Cornwall; age 66. Beloved wife of Leo Villeneuve. Loving mother of Scott Villeneuve (Jen Delelis) and Tammy Villeneuve (John Fisher). Cherished grandmother of Trisha and Steven Villeneuve, Cameron Forrester and Morgan Fisher. Sadly missed by her brother-in-law Archie McLaughlin. Predeceased by her parents Freda (née Campbell) and Arthur Bartsch, one sister Norma McLaughlin and both brothers Gordon (Linda) Bartsch and Donald (Linda) Bartsch. Family and friends will be received at the McArthur Bros. & MacNeil Funeral Home & Chapel, 428 Second Street East, Cornwall on Wednesday, October 10, 2018 from 11:00 a.m. until 12:30 p.m. where the Liturgy of the Word will be celebrated in the chapel at 12:45 p.m. with Father Jacques Labelle. Rite of Committal will take place at Woodlawn Cemetery, Cornwall. Condolences may be left at www.mcarthurbrosfh.com.